A couple of days back, Xiaomi started teasing a new product launch in India. Thankfully, we now have a date and time for this new product launch. According to the product page on Xiaomi’s website, the launch is set for March 7th, i.e., just about four days from now. As you can see from the product page, the company is teasing the product launch with the tagline “SwitchToSmart.” Although there’s no official confirmation, Xiaomi is expected to bring the new Mi TV 4A (both 32-inch & 43-inch variants) to India. 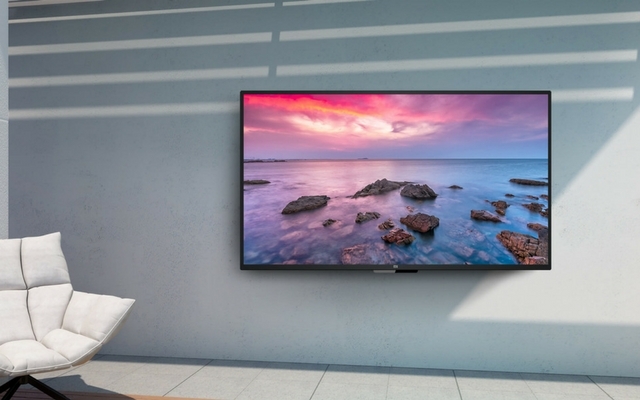 In other news, Xiaomi has just released a new Mi TV 4A 40-inch variant in China. In case you’re wondering, the company had previously launched the 32-inch, 43-inch, 49-inch, 55-inch and a 65-inch variant of the TV. And now, there’s also a 40-inch variant that ships with a 1080p panel and minimal bezels. The new Mi TV 4A 40-inch TV is powered by a 64-bit quad-core Amlogic CPU, 1GB RAM, and 8GB internal storage. It also comes with Dolby + DTS dual decoder chip, AI & voice search features. The new TV also comes with a new remote which has artificial intelligence voice system. With this remote, you can simply talk to the TV and ask it to play your favorite TV shows, movies, etc. In terms of the connectivity, the TV has 2 HDMI ports, 2 USB ports, Ethernet port and an antenna port for hooking up your cable box. Coming to the pricing, the new Mi TV 4A 40-inch is priced at 1,699 Chinese Yuan, which roughly translates to about 17,500 INR. Xiaomi is offering a limited time introductory offer under which you can 100 Yuan off. 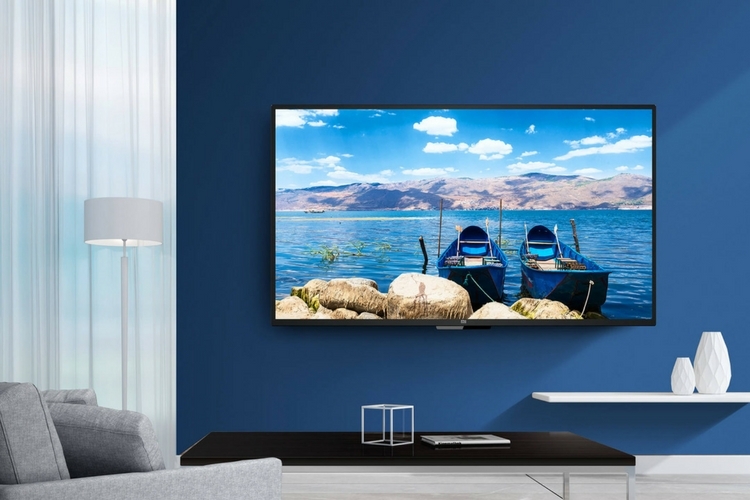 Now that Xiaomi has unveiled this new 40-inch variant of this TV, it is highly possible that the company may bring this TV to India. If Xiaomi goes for an aggressive pricing strategy and brings the TV with a price tag of under 20,000 INR, there’s no doubt that this will be logged as a successful launch in its book. However, since there’s no official word, we suggest you take this info with a grain of salt. Whatever it is, we’ll find out soon enough, and we’ll definitely keep you posted.